‘God reached out to me through the faithfulness of several Sunday school teachers. Since they had shown love and interest over several years, I began to attend church. 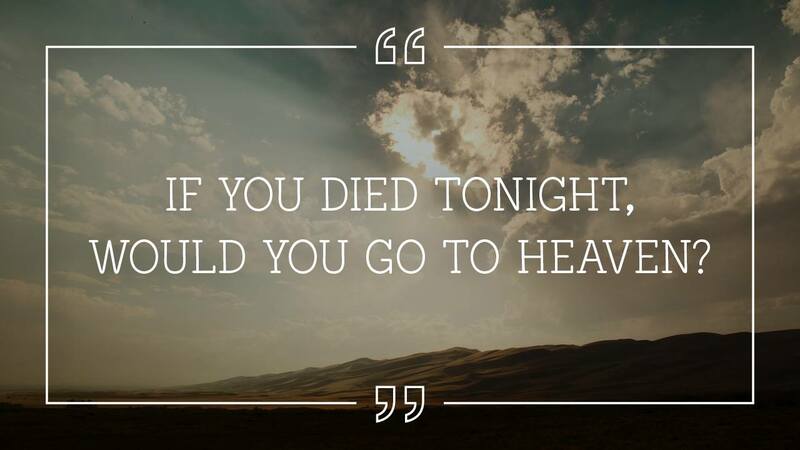 After church one morning, a university student asked me, “If you died tonight, would you go to heaven?” I wasn’t sure, so he showed me what the Bible says in 1 John 5:11-12: “And this is the testimony, that God gave us eternal life, and this life is in his Son. Whoever has the Son has life; whoever does not have the Son of God does not have life.” Before this I had considered the Bible to be God’s Word, but had never really understood what it was saying to me. ‘The university student helped me look into the Bible and better understand its message: God created us to be in relationship with Him. We deliberately ignore His authority, resulting in separation from God and eventually death. There is nothing we could do ourselves to remedy this, but God intervened, sending His Son Jesus to die in our place—adopting those who trust Him into God’s family, restoring the broken relationship and granting us eternal life. ‘As I began to understand what God had done for me, I knew I needed to accept this gift, so I asked Jesus to forgive my rebellion and be my Lord and Saviour. Then as I began, with faltering steps, to follow Him and read the Bible, I started to get a clearer picture of the extent of God’s love and mercy. I was encouraged to discover what the Bible had to say about living obediently as a follower of Jesus. Church became much more meaningful and I began to enjoy fellowship with other followers of Jesus. ‘In the years since, God has consistently shown His love and mercy to me—in many places and in many ways, as well as in and through many wonderful people who are part of His family. There have been and continue to be ups and downs as I seek to follow Jesus in a society that rejects Him, but I can say that “The steadfast love of the Lord never ceases; his mercies never come to an end; they are new every morning; great is your faithfulness” (Lamentations 3:22-23).